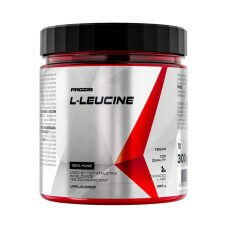 Leucine is an essential amino acid , which belongs to the BCAAs, i.e., branched-chain amino acids. 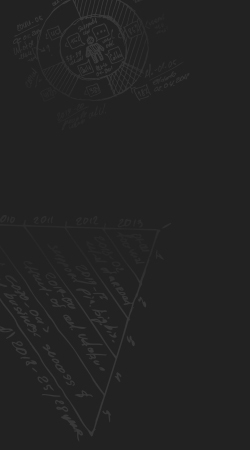 Amino acids are organic molecules consisting of a carboxylic group (COOH), an amino group (NH2), a hydrogen molecule (H) and a radical group, all interconnected thanks to a central carbon atom. BCAAs make up between 30-35% of the proteins in muscle tissue and are essential for the maintenance and development of muscle mass, in addition to stimulating the recovery process and strengthening the body's immune defenses. 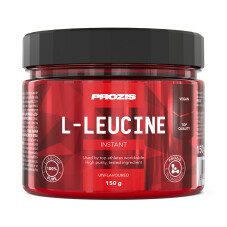 Leucine is one of the most prevalent amino acids in muscle tissue and is also seems to be the most effective of all amino acids that make up BCAAs.